Gently Used with No Nicks, Chips, Cracks, Scratches or Stains. 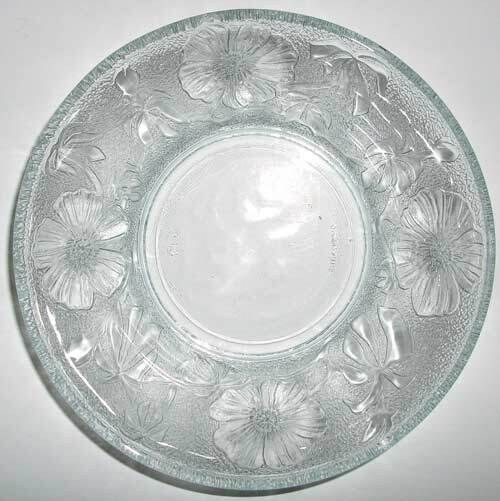 This Glass Bowl is Adorned with Beautiful Blossoms & Jungle Leaves. Makes an Elegant & Organic Presentation. Entertain with Style & Add Radiance to Your Place Settings & Brilliantly Showcase Your Culinary Creations. Makes a Great Addition to Anyone's Glass Collection.